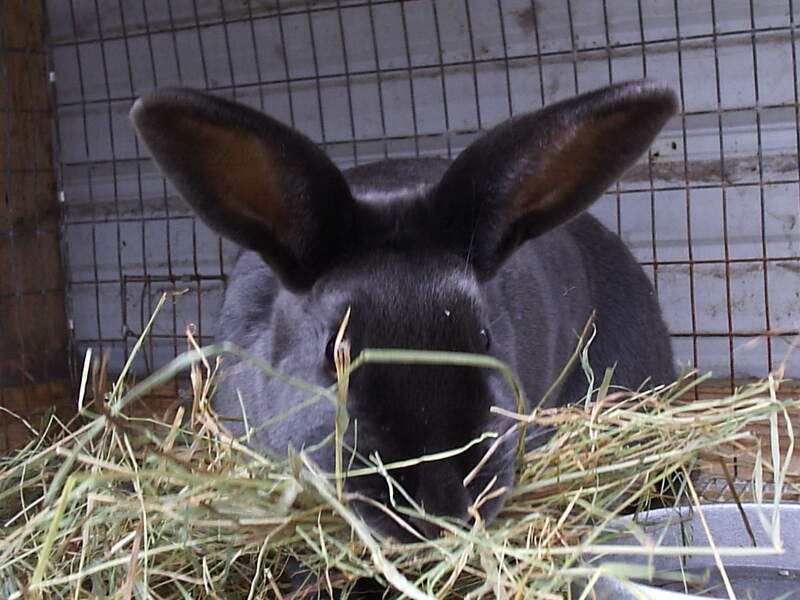 Posted on May 5, 2013, in Uncategorized and tagged breeding, breeding schedule, chart, domestic rabbit, feed, food, gestation, healthy meat, high protein, kindle, meat rabbits, natural food for rabbits, nestbox, nutrition, plants, young rabbits. Bookmark the permalink. 5 Comments. As always, a great blog post. I would also add that in my experience the more aggressive the breeding schedule the more you need to replace your does. We have 3 does and 1 buck. This past summer we got 3 good litters from our does. (1 liter each.) When I went to rebreed them this month, the first doe was not willing either time we put her in, the second time we put her in, one of them did squeal, but not sure who. I marked the day and will see what happens. The second doe was willing, but the buck never “fell”, which is what he usually does. He appeared to be trying, but never seemed to accomplish the task. I left her in until she got fed up and started trying to mount him, then I removed her. We live in Iowa, so it’s getting colder now. Should I wait till spring to breed again, or give it another go? A great post; your blog has been such a help to me and my fledgling rabbitry! At what age do you retire your does? Do you retire them to the crock pot? I’ve been using a rabbit wringer (neck snap) to process my younger rabbits but the does are so big, I do not think I have the strength to do a proper snap. Have you talked about how to process a larger animal? Thank you, again, for the great information!